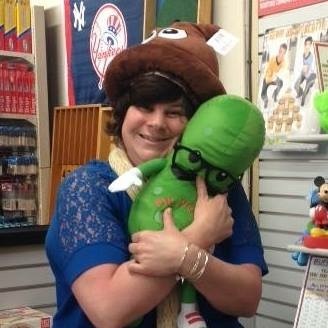 Ray Gay Sales Inc. a family owned business Located in Cheektowaga NY. 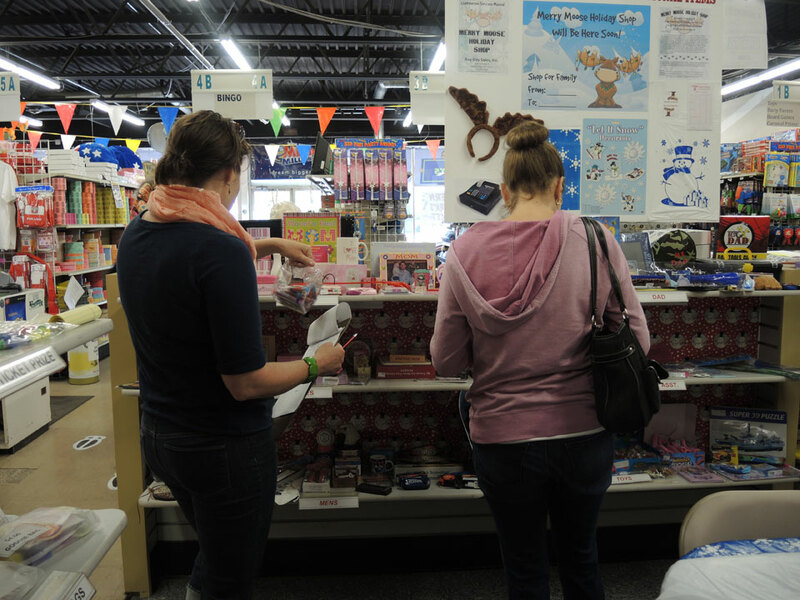 We've remained a leader in providing in-school holiday shops with in this community since 1953 not only providing consistently high-caliber products, but also by giving the best service to local schools. Rest assured that when you buy from us, you're getting the best. 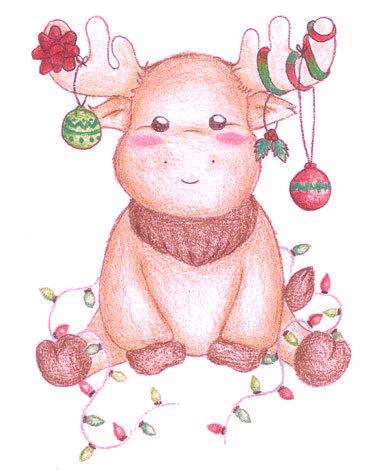 This year we are proud to present Merry Moose Holiday Shop. Most of our merchandise is priced between 1-5 dollars and can be customized for your schools needs. We are not a boxed program, so you do not get shipped like every other school. We work closely with each school and customize to the needs of that individual school. 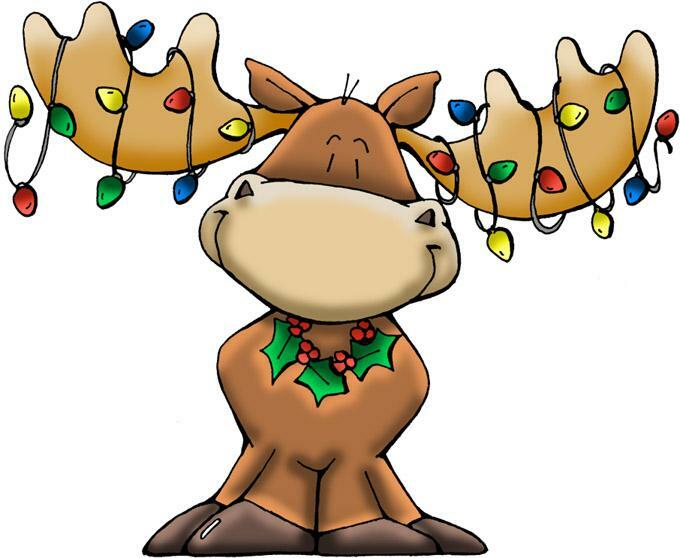 As a promotion we offer $100.00 in Moose Money for students in need so they may participate in the holiday shop, or a 5ft stocking filled with toys, the choice is yours. school and feel free to stop in our show room at any time.